So very proud of my niece, Tori. She’s once again qualified through the regional groups to the National Championships in dressage. 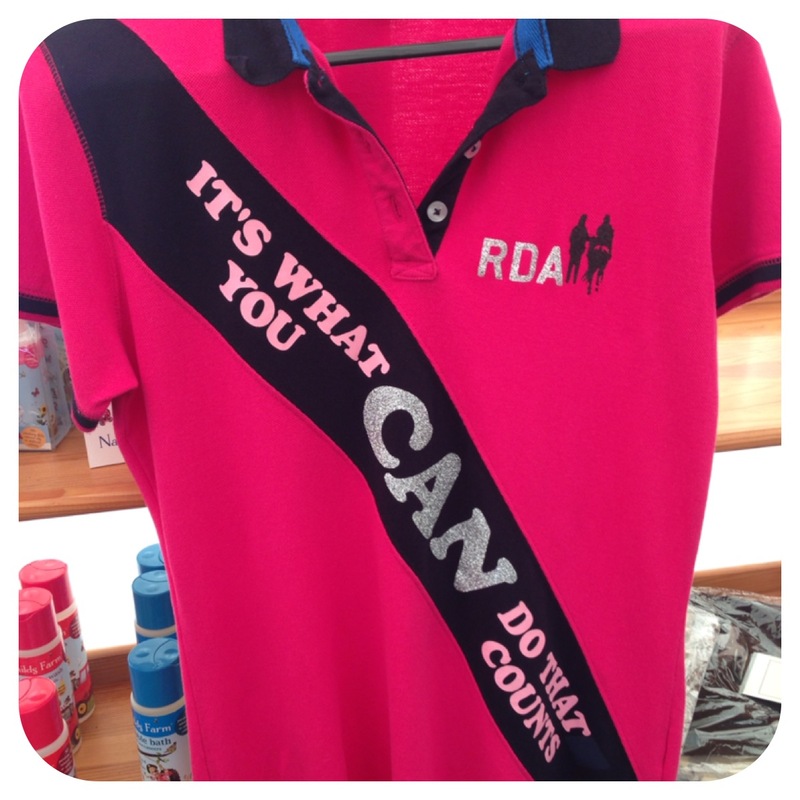 The RDA National Championships is a wonderful event where people with all sorts of disabilities are able to showcase their incredible ability and skill to ride horses to a high level. Such a shame however that unlike last year’s heatwave at the finals, this year it was p’ing with rain, muddy underfoot and the very real threat of thunder and lightning. Michelle and Tori were up early getting Jinx ready for the competition. Trying themselves to avoid the rain showers whilst grooming him and then hiding out in the horse trailer to plait Jinx’s mane. When we arrived at Hartpury it was clear that sadly the bad weather had an affect on the competition. Not only were the outdoor arenas waterlogged but the spectators simply weren’t there in the numbers of last year. Such a shame for the competitors not to have the support. 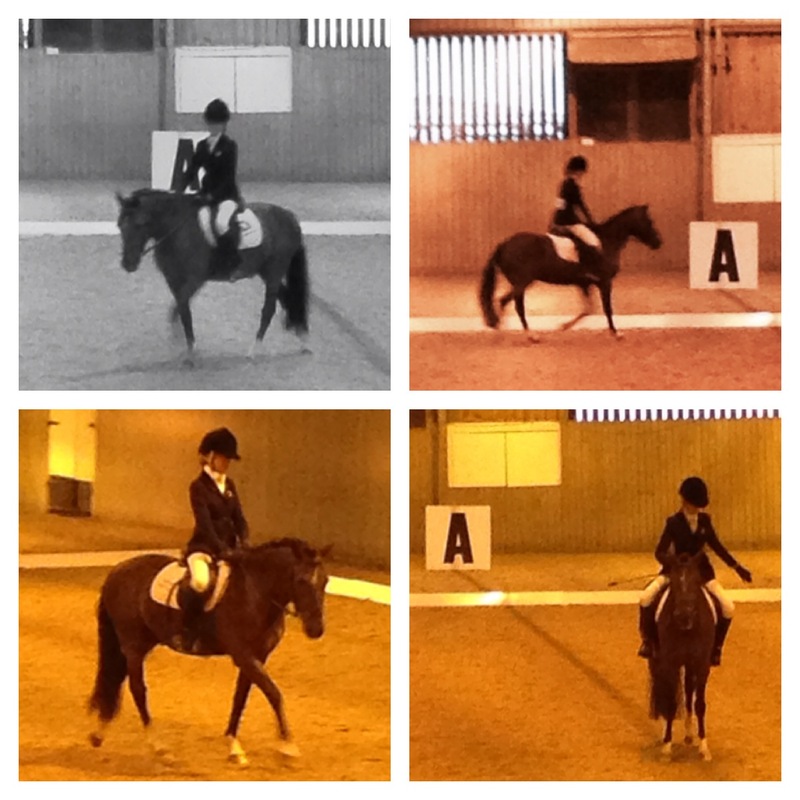 The dressage competitions were held in the indoor arenas which created even more challenges for many of the riders. The sound is very different indoors, the confined space within which to warm up and prepare and added to which there was the occasional clap of thunder outside which reverberated in the arena and created difficulties for the riders to handle their horses. However all the adverse conditions simply demonstrated that these plucky riders are made of sterner stuff. Amazing competition with some truly inspiration and incredible riders. Here’s a few pictures of Tori during her competition. 10th place in the Nationals. She did brilliantly.